$279 Includes 3 Years of Service. Trailer GPS tracking device with a 5 year battery life. Reliable 4G/CDMA service. 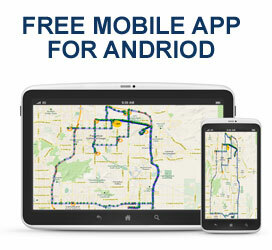 The Trailer GPS tracking includes 3 years of service. It’s built to handle any weather condition. This trailer tracking unit has no monthly fees and no contracts. Protect and monitor equipment with the trailer GPS tracking device. This asset tracker was designed for long deployments with a 5-year battery life. GPS and Track always offers free shipping and fast delivery. The Cal-Amp TTU-720 trailer GPS tracking device is a must have to monitor and protect your trailer and heavy equipment. Designed for long deployments, our trailer GPS tracking has a battery life of 5-years. Tagged as the most innovative asset GPS tracking device for equipment and trailers available. The Cal-Amp trailer tracking unit utilized the incredible coverage of the Verizon 4G Network. Government Agencies, large companies, and individuals have utilized this trailer tracker to protect their equipment. Consider the trailer GPS tracking device as an important investment. 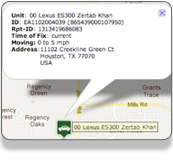 GPS and Track offers the Trailer GPS Tracking device at wholesale cost of $279. That includes 3-years of trailer GPS service. We never charge monthly fees. On almost a daily basis our customers have trailer tracking or missing. The power of satellite GPS tracking can pinpoint the exact location of the asset. It’s a great feeling when a customer recovers their property using trailer tracking systems from GPS and Track. 5 year battery life, no maintenance required. 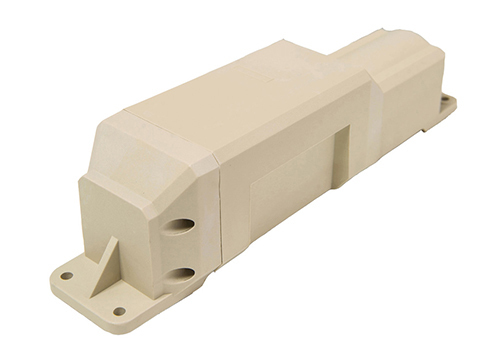 The sealed and rugged enclosure is designed to withstand the harshest outdoor environments and is made possible by superior internal antennas for both cellular and GPS. The Trailer GPS Tracking Device takes power management to new levels with ultra-low sleep currents. The TTU-720 employs CalAmp’s industry leading on-board alert engine PEG (Programmable Event Generator). This advanced application monitors environmental conditions and supports customer defined exception-based rules to help meet the needs of your application, including power management. Customers can modify the behavior of the device to meet several applications before shipment or in the field. Combining affordability and device intelligence with your unique application provides the most flexible long lasting tracking device in its class. The TTU-720 also incorporates CalAmp’s industry leading over-the-air device management and maintenance software, PULS (Programming, Update and Logistics System). Configuration parameters, PEG scripts, and firmware can all be updated over the air. PULS offers out-of-the-box, hands-free configuration and automatic post-installation upgrades. You can also monitor unit health status across your assets to quickly identify issues before they become expensive problems.